If you've been looking for an auto mechanic or auto repair shop that provides professional car repair services in the Oakville, ON area, you need to look no further. 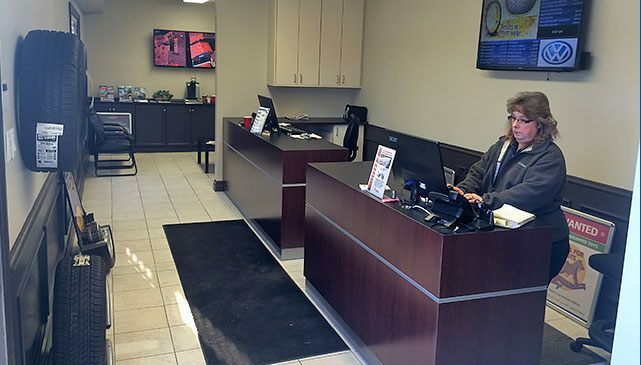 Since 1976, Sil's Auto Centre has been earning customer loyalty with their exceptional customer service and professional car repair services. Sil's Auto Centre employs only professional, licensed auto mechanics and knowledgeable, experienced service advisors. We require our auto mechanics to undergo continuous training so they remain up to date on the latest auto repair and maintenance technologies and techniques. 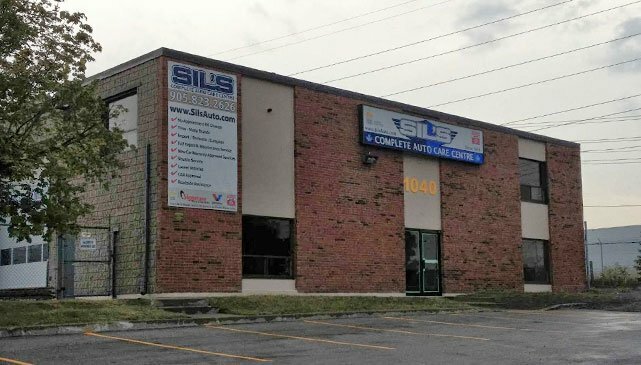 Why choose Sil's Auto Centre? Sil’s Auto Centre is also a Drive Clean Accredited Repair Facility and a CAA Approved Auto Repair facility.